Florida legalized smokable medical marijuana — a similar bill was signed earlier this week by Ron DeSantis, the Governor of Florida. It was preceded by the appointment of Holly Bell as a new director of cannabis. Though some people doubt her competence, from now on, Bell will regulate and optimize the growing hemp niche in the state, including a big market of CBD products. The new director of cannabis has given an interview to Sundial to talk about the future of CBD and medical marihuana, as well as her plans and aspirations in this new role. Florida isn’t ready with the redefinition of cannabis products according to the federal farm bill. Department of Health is going to create official guidelines for using medical marihuana for both patients and doctors. Nikki Fried, Agriculture Commissioner, demands legal approval on all CBD products. 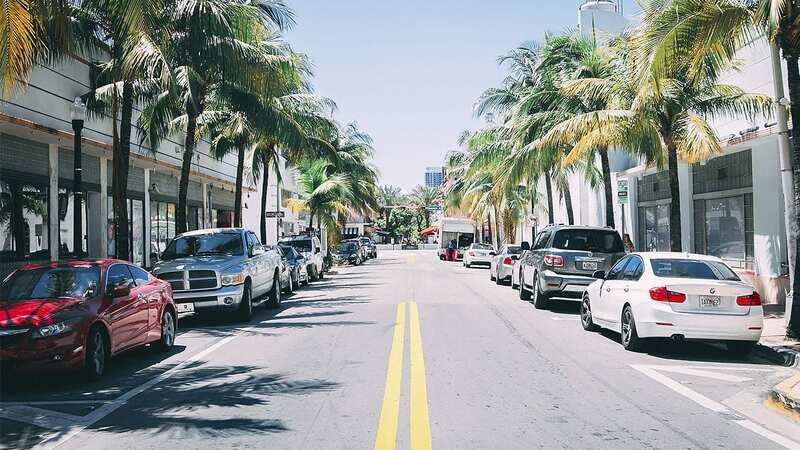 Miami needs a plan for zoning locations for CBD retail and growing. 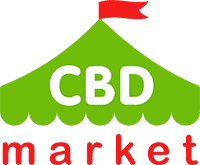 CBD is a non-intoxicating element of marihuana. 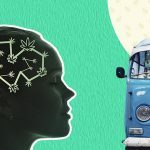 It doesn’t get you “high” (like THC, another active marihuana component, does) and has a lot of health benefits for treating conditions like anxiety, insomnia, pain, and seizures. CBD is considered a supplement, not a drug. 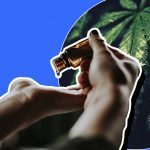 One of the problems connected with the CBD legalization is a free flow of marketing information that doesn’t always reflect the truth about the contents of CBD-infused products. To use cannabidiol safely, be sure to check the store’s papers to learn how exactly CBD is derived, then compare it to the info on the label.